I was so excited about this book and it didn't let me down! 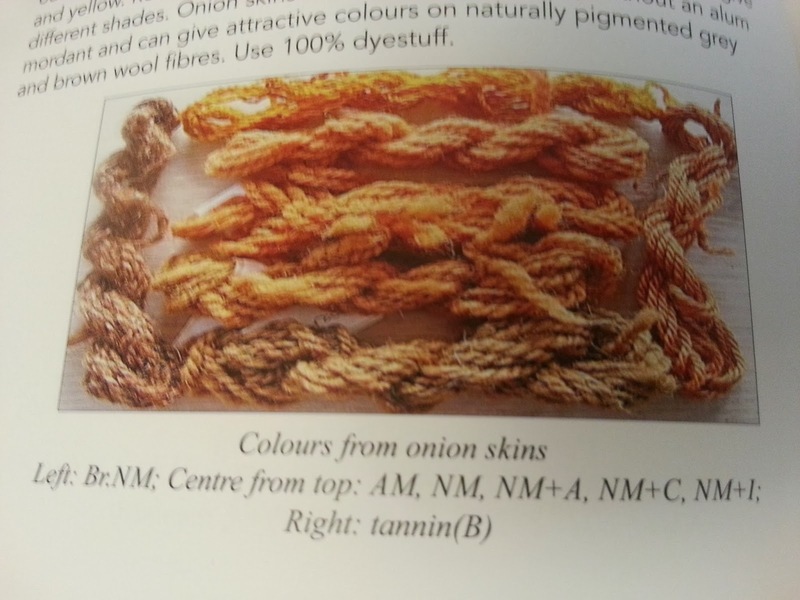 have a more natural dye. 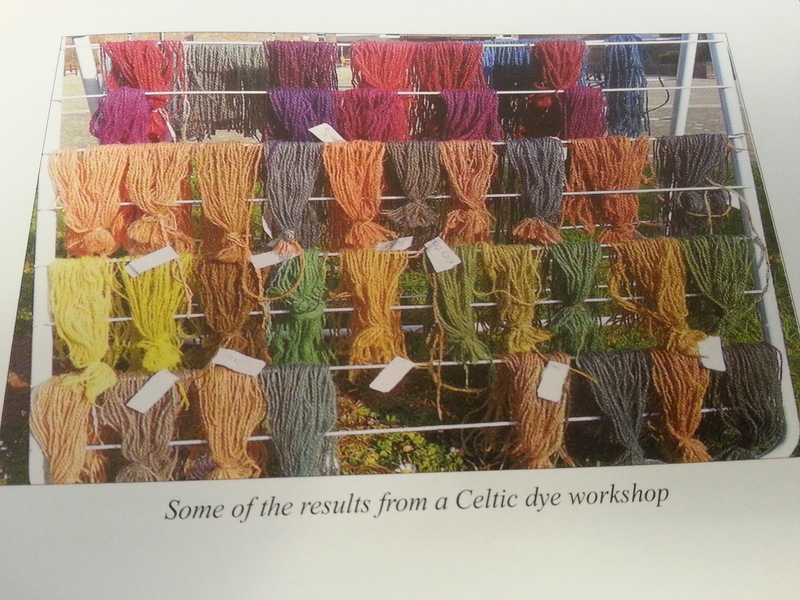 natural dyes and dying methods to how to gather & dry dyestuffs. 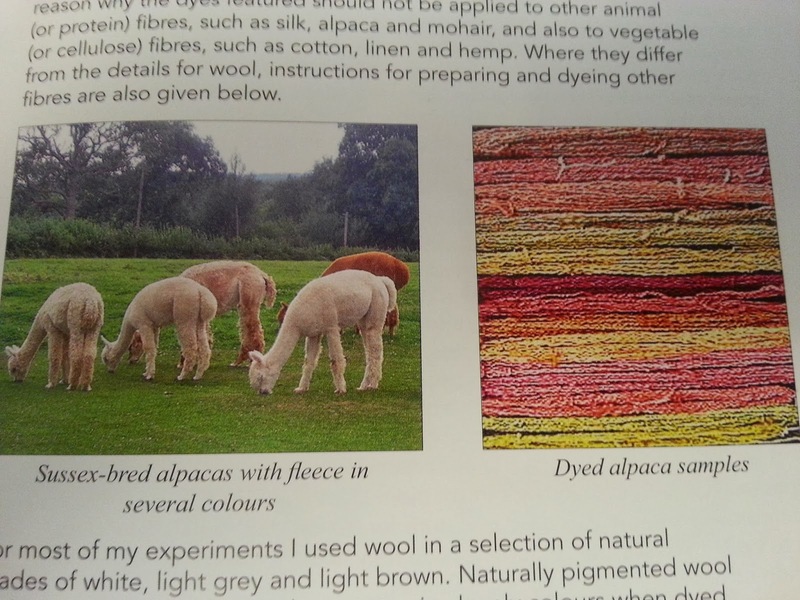 to use to dye with, different dying methods and techniques. 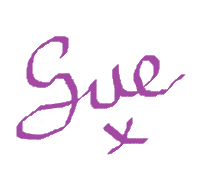 She also talks you through fabrics and different yarns. grow different plants in your own garden. I can't even describe how much information there is in this book. be perfect for using "in the field". 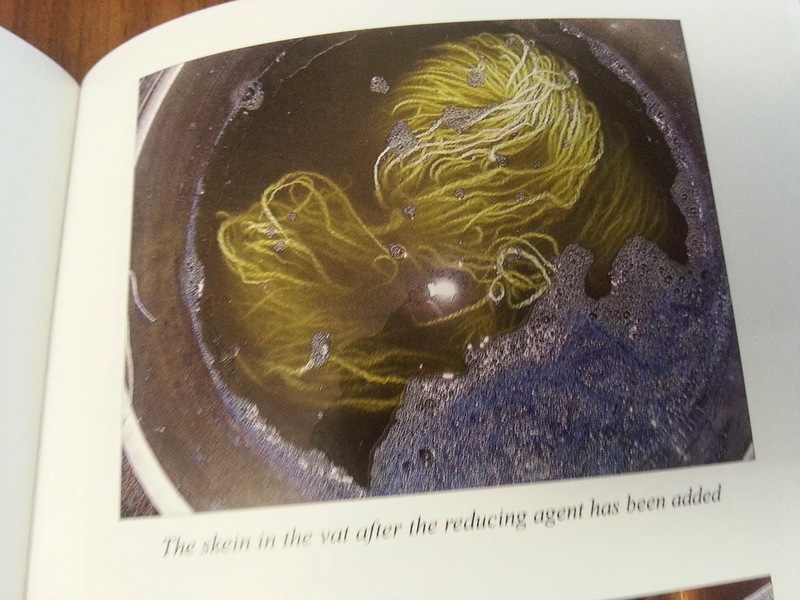 at more natural methods then this is a fantastic book! 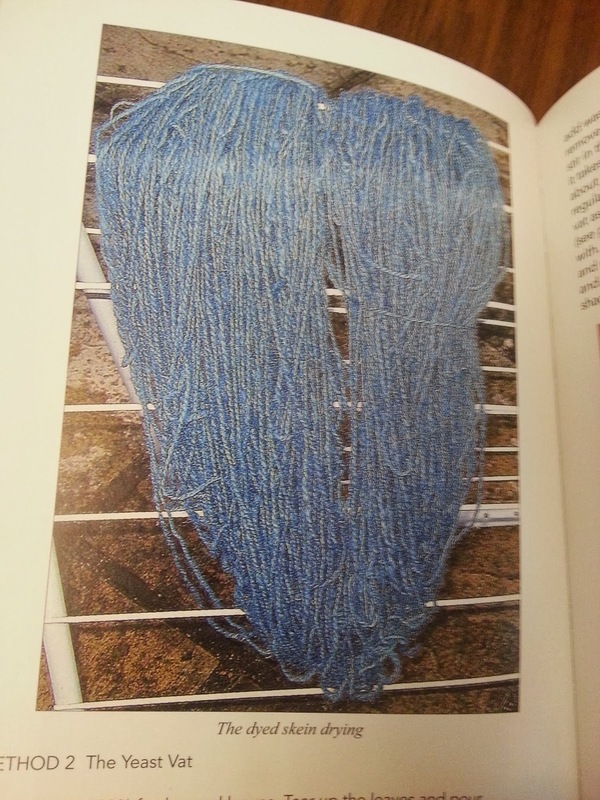 I'm going to be using this book to dye it. I'll do an update post showing you how I get on.